Kagyu Buddhism North West’s groups and centres, along with others around the UK, are overseen by the board of Kagyu Dechen Buddhism, which is a charitable company. 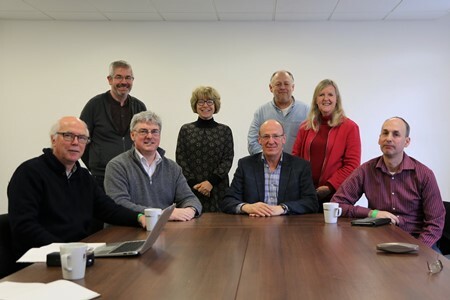 If you’d like to know more about what happens at Trustee meetings, check out this page. If you’d like to know more about the Trust’s Code of Conduct and its Safeguarding Policy and Procedures, check out this page. If you’d like to visit the website dedicated to the Trust’s groups and Centre in Yorkshire, check it out here. Visit the Dechen website to learn more about our wider community of Kagyu and Sakya Buddhist Centres and groups around the UK and abroad. The team of co-ordinators based at Kagyu Ling lead and support the Kagyu north west groups, which are led by experienced students of Lama Jampa. 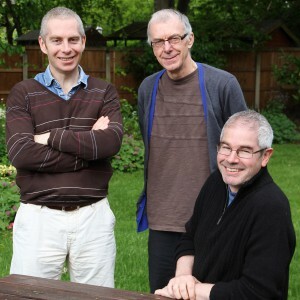 The co-ordinators are: Jonathan MacAskill, Geoff Ashmore and John Sainsbury.